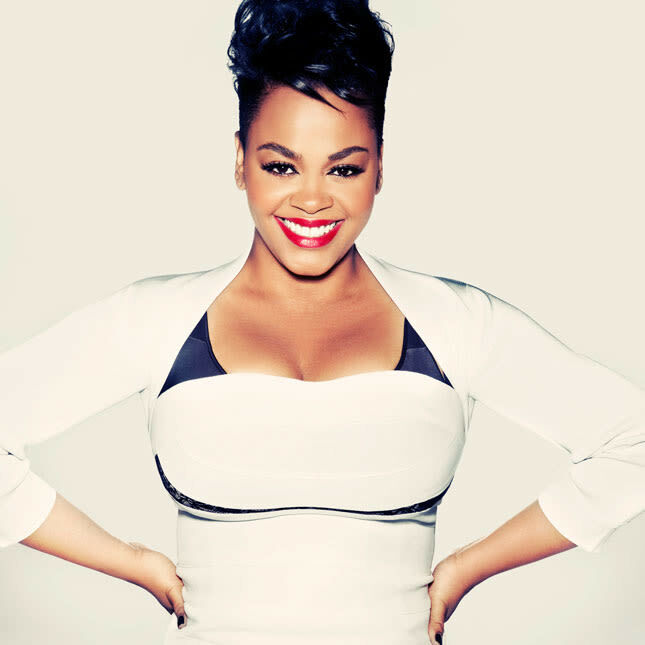 Singer and songwriter Jill Scott – three-time Grammy winner for hits including “He Loves Me (Lyzel in E Flat),” performs “Fool’s Gold,” “A Long Walk,” “The Way” and many sensuous R&B favorites. Equally acclaimed as a poet and actress (The No. 1 Ladies’ Detective Agency on HBO), Scott starred alongside Tyler Perry and Janet Jackson in Why Did I Get Married? and was featured in Sins of the Mother and Steel Magnolias, both on Lifetime. 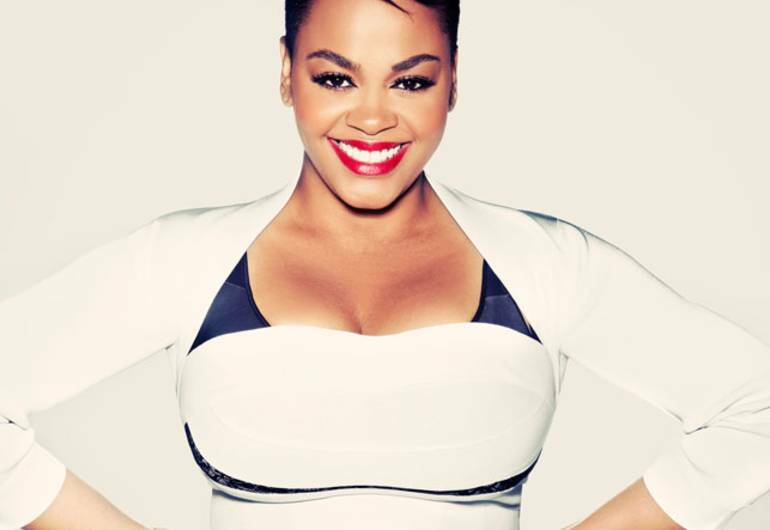 Her award-winning albums include The Light of the Sun, Who Is Jill Scott? and others. She is the author of the New York Times’ bestseller The Moments, The Minutes, The Hours, a compilation of poems, and the founder of Blues Babe, which has raised hundreds of thousands of dollars to support minority students pursuing college degrees.